POUND is an exhilarating full-body workout that combines cardio, conditioning and strength training with yoga and pilates-inspired movements. 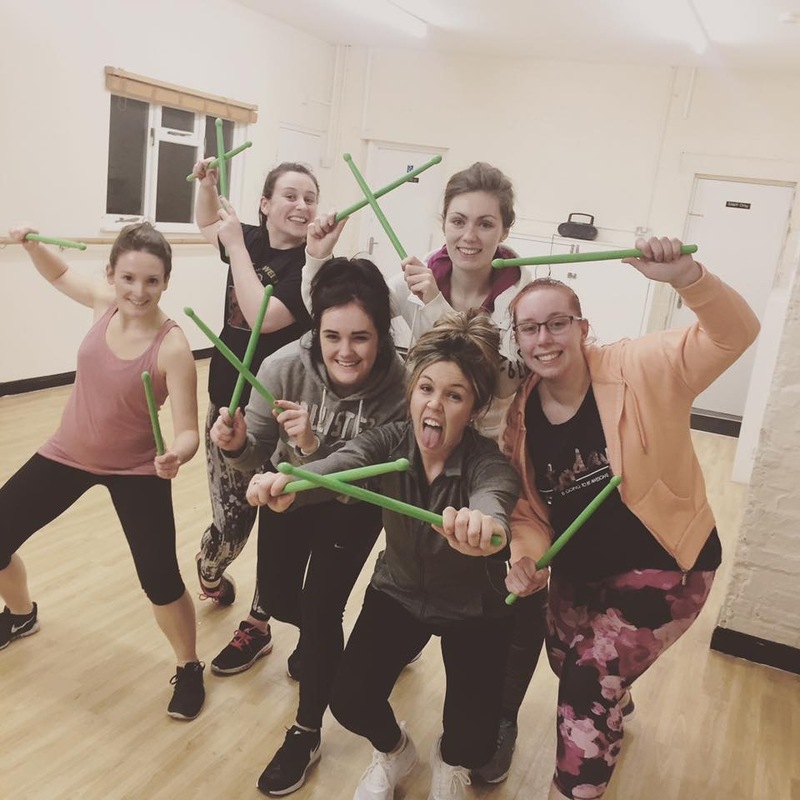 Using lightly weighted drumsticks you’ll be drumming along to music, so let loose while toning up and rockin’ out! This class sometimes involves movements on the floor therefore please bring a mat or towel with you to sit on. From Wednesday 20 February we will be moving the class to the main hall and changing the time slightly to 6.30-7.15pm.